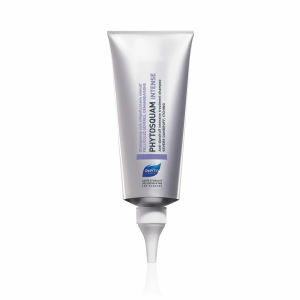 The Phytosquam Intense is an intense anti-dandruff shampoo. 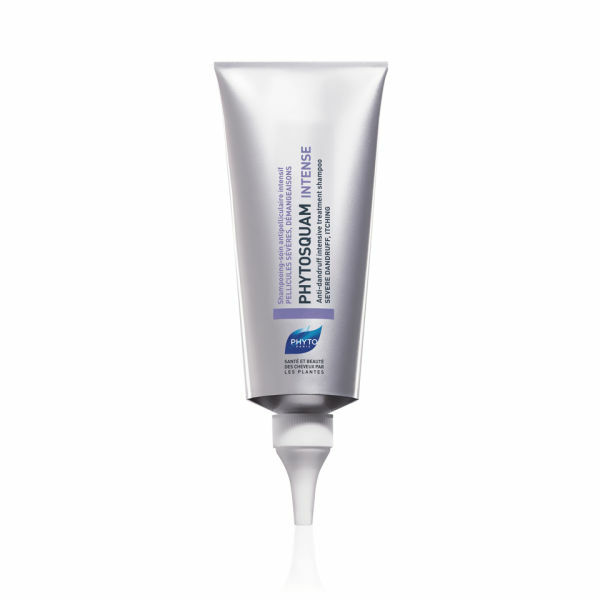 It is ideal for those who suffer from severe dandruff and an itchy scalp. Boasting a vegetal anti-dandruff formula made up of black pepper extract and Guyana wood the shampoo is sure to provide you with soft, shiny, silky and manageable hair as well as a delicate fragrance of white flowers. A.B. Apply in sections onto the dry scalp. Salix Alba (Willow) Leaf Extract (Extraction De Saule), Water / Aqua (Constitutive Des Matières Premières), Sodium Laureth Sulfate, Cocamidopropyl Hydroxysultaine (Dérivés D’huile De Coco), Sodium Lauroyl Sarcosinate, Polyacrylate Crosspolymer-6, Salicylic Acid, Sodium Citrate, Taraktogenos Kurzii Seed Oil (Huile De Chaulmoogra), Caprylyl/Capryl Glucoside, Glycerin, Piroctone Olamine, Coco-Glucoside (Dérivé D’huile De Coco Et D’amidon De Maïs), Glyceryl Oleate, Propanediol (Dérivé De Maïs), Sodium Shale Oil Sulfonate (Ichthyol), Caesalpinia Spinosa Gum (Gomme Tara), Polyquaternium-10 (Dérivé De Cellulose De Bois), Panthenol (Provitamine B5), Juniperus Oxycedrus Wood Oil (Bois De Cade), Polyquaternium-7, Melaleuca Alternifolia (Tea Tree) Leaf Oil (Arbre Á Thé), Rosmarinus Officinalis (Rosemary) Leaf Oil (Romarin), Sodium Phytate (Dérivé De Maïs), Limonene, Citric Acid, Melaleuca Leucadendron Cajaput Oil (Cajeput), Mentha Piperita (Peppermint) Oil (Menthe), Sophora Japonica Flower Extract, Piper Nigrum (Pepper) Fruit Extract (Poivre Noir), Sodium Benzoate, Sodium Chloride, Sodium Lauroyl Lactylate, Butylene Glycol, Inga Alba Bark Extract, Methylchloroisothiazolinone, Methylisothiazolinone, Hydrogenated Palm Glycerides Citrate, Tocopherol. Botanical & Natural Origin.